This programme is part of Authentic Presences Courses. It can be taken as a stand-alone or part of the Certificate in Contemplative End-of-Life Care. 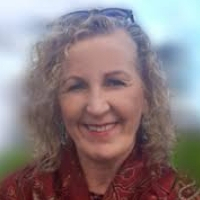 Authentic Presence Immersion offers you skills in the art of being authentically and compassionately present for seriously ill and dying patients. Lead by a faculty of national and international health and social care professionals and educators, this training is far more than an academic course. It offers you the unique opportunity to experience and immerse yourself in the principles and practices of contemplative-based care. The approach embraces the deeper dimensions of living and dying and uses meditative and mindful techniques to support you to connect with your sources of joy, purpose, and wholeness, and enhance your professional skills and knowledge in serving the dying. Five scholarship places available at €1,000. Info@dzogchenbeara.org for more details. Vegetarian lunches and light evening meals will be provided as part of your course fee. Breakfast will also be provided for participants staying in all our on-site accommodation. Katie O’Connell, RGN, CNS, H.Dip. Palliative Care Nursing, MSc. Interdisciplinary Palliative Care, EOLC and Spiritual Care Educator/Trainer. She facilitates NMBI accredited end-of-life-care (EOLC) and palliative care training modules across Ireland for nurses and allied health-care professionals. These trainings include the principles, philosophy and practice of EOLC, incorporating self-care through developing compassion, resilience and emotional wellbeing. 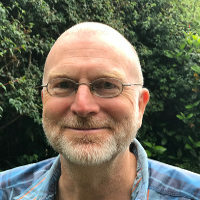 John Douglas is a Senior Meditation Instructor and Spiritual Care Educator and facilitates courses and workshops including Facing Loss and Healing Grief, Deep Listening and Healing Relationships. John is also a Pre-Accredited member of the IACP, working in private practice as a Counsellor in Castletownbere and in ARC Cancer Support House in Bantry as well as being part of the care team supporting guests at the Care Centre at Dzogchen Beara. Chantal Bergers, MD, has worked with dying people in her eighteen years as a general practitioner and in recent years in nursing homes. 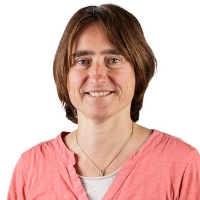 She has been a palliative care consultant and teacher for over ten years and is a member of the European Association of Palliative Care (EAPC) Taskforce Spiritual Care. 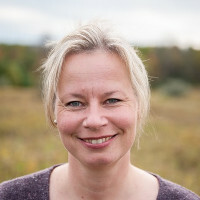 Chantal is a trainer in Deep Listening and an educator in the Spiritual Care Programme offering skills training and workshops on death and dying in Holland and Germany. 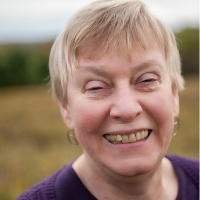 Ann Allegre, MD FACP FAAHPM, has been a hospice medical director and palliative care consultant from 1988 to 2016. She was Clinical Associate Professor of Medicine at University of Kansas School of Medicine. She has been part of the faculty for Authentic Presence since 2006. Her clinical work has been recognized with the American Academy of Hospice and Palliative Medicine Community Leadership Award in 2007, the Hastings Center-Cunniff Dixon Senior Physician Award in Palliative Care in 2011, and the Missouri Hospice and Palliative Care Association Lifetime Achievement Award in 2016.